You know you want to build impactful relationships this holiday season using direct mail and personalized gifts, but you need some inspiration. We’ve got your back. 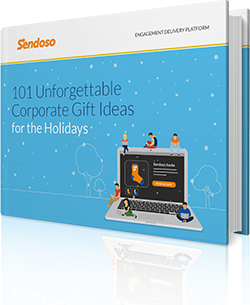 Grab a copy of our eBook with 101 corporate gift ideas for prospects, customers, employees, and recruits!